Hi! My name is Demetria Kalfas-Gordon - I am the team leader for Black & Cherry RE Group - Gordon Group. 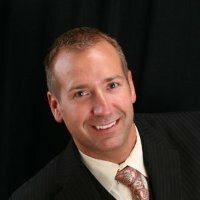 I have been a real estate agent since early 2002, first as a sales agent and then in 2008, I became a licensed property manager. I offer "Boutique" services to all of my clients as I base the services on their real estate needs while providing excellent customer service that exceeds their expectations. 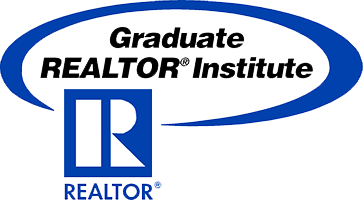 I like to educate my clients, whether they be a first time homebuyer, a seller that has been in the market before or an experienced investor. I work hand in hand with lenders, escrow officers, inspectors and other agents to facilitate a great experience for all involved. For the most part, I attend every inspection, escrow and closing for each and every client to ensure all questions are resolved to the client's satisfaction so they can close with less worries. On the rental side, I currently manage over 60 properties and offer a variety of rental options. We have standard long term unfurnished rentals along with short-term vacation rentals that rent out for as little as 2 days or as long as yearly stays. Our customers range from vacationers; insurance companies providing alternate housing while properties are being repaired; corporate houses; temporary housing for real estate clients waiting on short sales, houses to be built, houses to sell somewhere else; traveling nurses; poker players; wedding guests; professional ball players; snowbirds; or whomever else there is needing a furnished rental. Our rentals are privately owned and we take care of our guests, whether short or long term as our goal is to have returning guests who come back time after time. We love it when tenants refer us out to their family and friends...and they often do. Owners love the quality of service we provide as we offer "full-service" property management services - we pay all of the bills (except mortgages - our broker prohibits us from doing so), attend all required HOA meetings, coordinate all repairs & evictions (court time is included) and whatever else we can do to make it seemless for our owners - we treat each property as if it was our own. 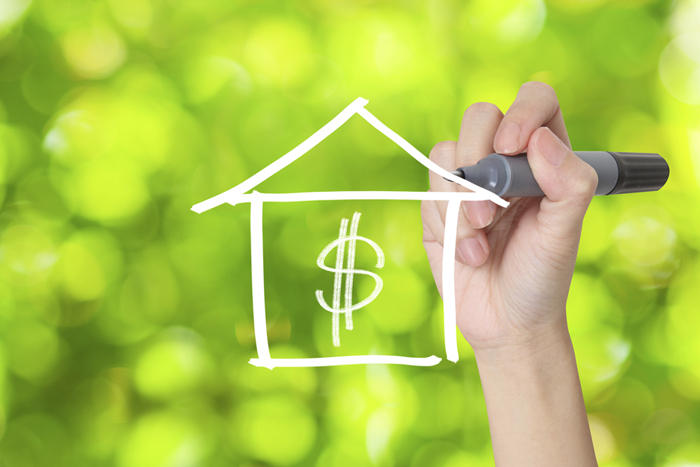 We only use licensed contractors who offer value-added services, do quality work and do not overly charge our clients. We personally oversee and visit every property we manage and as much as possible, ensure our tenants are taking care of their homes. 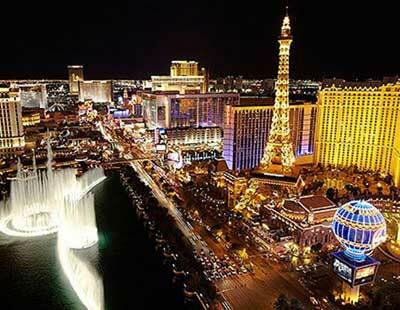 Demi has helped me with my Vegas homes for quite some time now. Recently, she Brokered the sale of one for me and was an absolute pleasure to deal with, per usual. Demi went out of her way to organize multiple offers to apple to apple comparisons so we could better choose a Buyer. Finally, when choosing people to work with character, honesty, integrity, and diligence are the most important to me. Demi inherently possesses all these qualities in abundance. Simply, she's a great person. 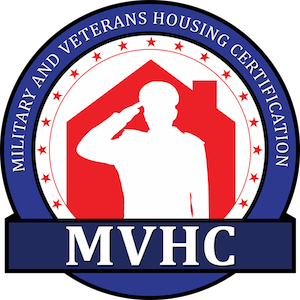 The MVHC is designed for a comprehensive understanding of the Department of Veterans Affairs Home Loan Guarantee.